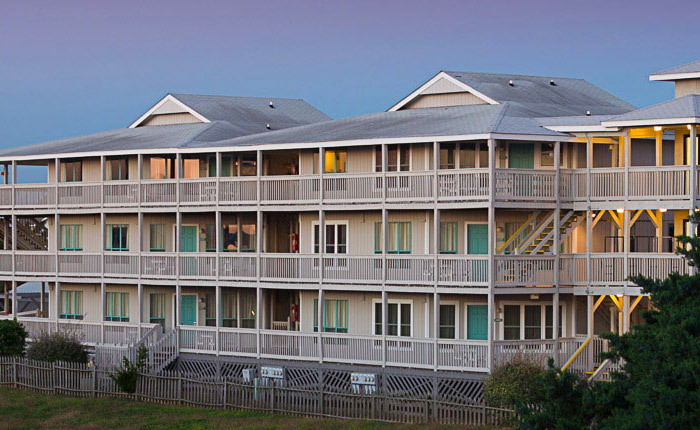 Please note that Festiva's Atlantic Beach Resort in Atlantic Beach, North Carolina, will remain closed until the first week of Novemeber 2019, as we progress with repairs to the extensive damage done by Hurricane Florence in September 2018. We have notified owners with impacted reservations via email and mailed letters. 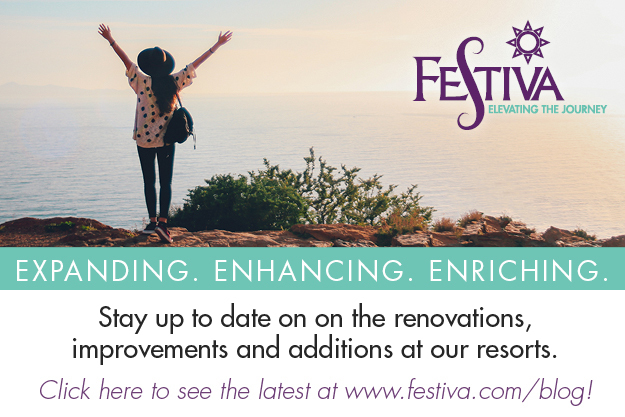 More information is available on the Festiva Blog. 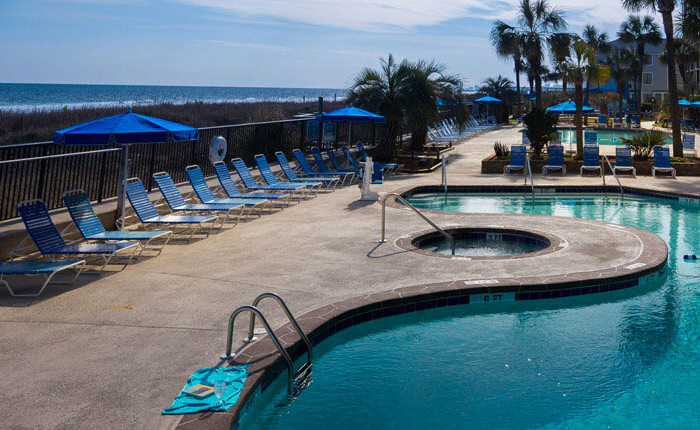 Expand your vacation options by upgrading your Festiva ownership to include the Festiva Adventure Club, a points based system that will free you from the singular location you purchased and grant you access to Festiva’s full complement of resorts. 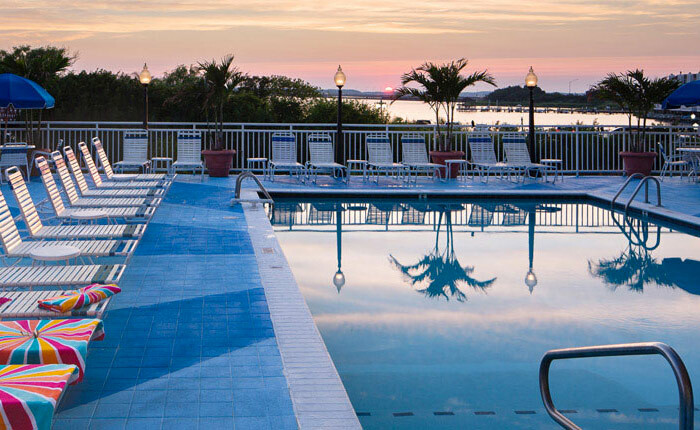 From the blue water of the Caribbean to the lively shows in Branson, Festiva Adventure Club owners may choose a vacation at any of Festiva’s 21 resorts throughout the eastern United States and the Caribbean. 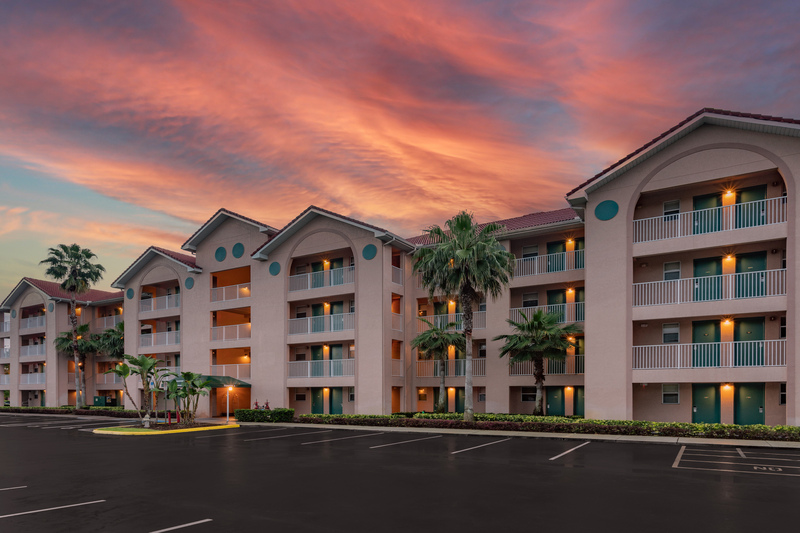 Resort accommodations include fully furnished suites with one, two or three bedrooms featuring amenities that cater to your entire family. 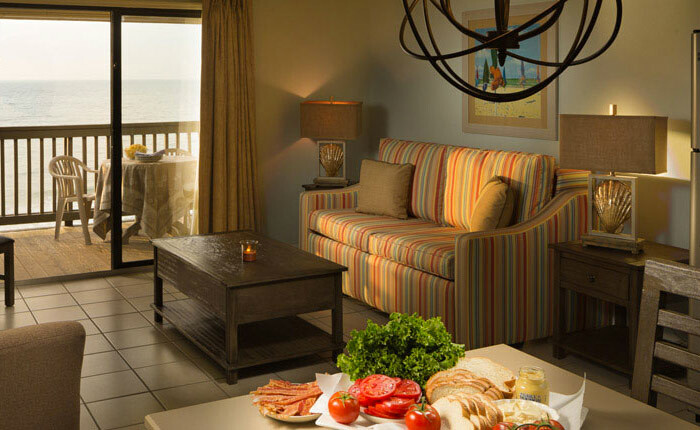 Explore Festiva’s resorts to determine which one best realizes your vacation dreams. 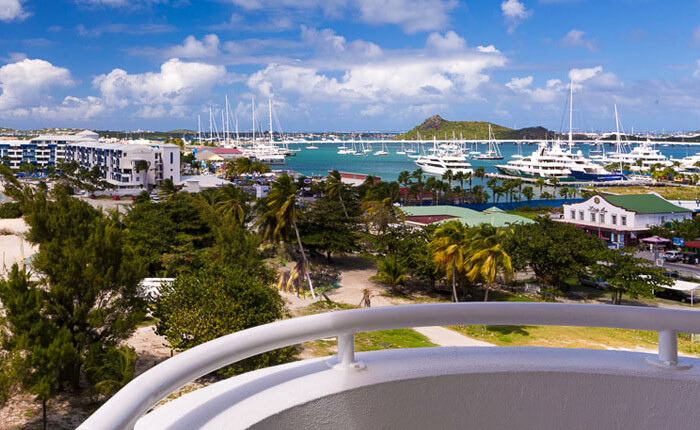 Overlooking the crystal blue waters of St. Maarten’s Simpson Bay, the Atrium is the premiere gateway to a vacation in Caribbean paradise. 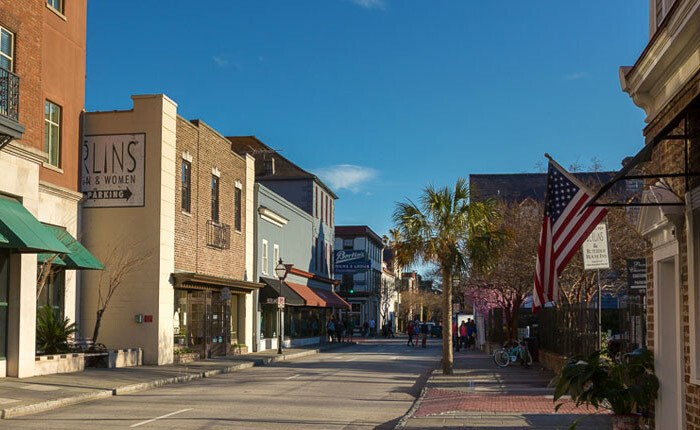 Nestled amongst Charleston’s famous market district, the Church Street Inn combines old world charm with modern amenities for an historic southern getaway. 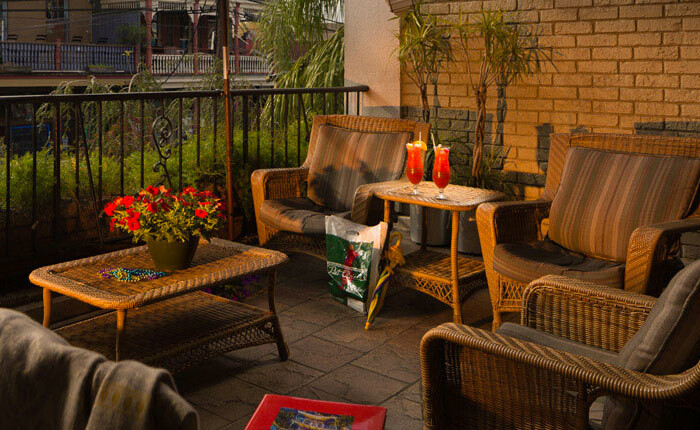 Life is just a little jazzier in New Orleans, and the Frenchmen Orleans puts you on the cusp of the world-famous French Quarter to experience all of the sights and sounds you can possible absorb. 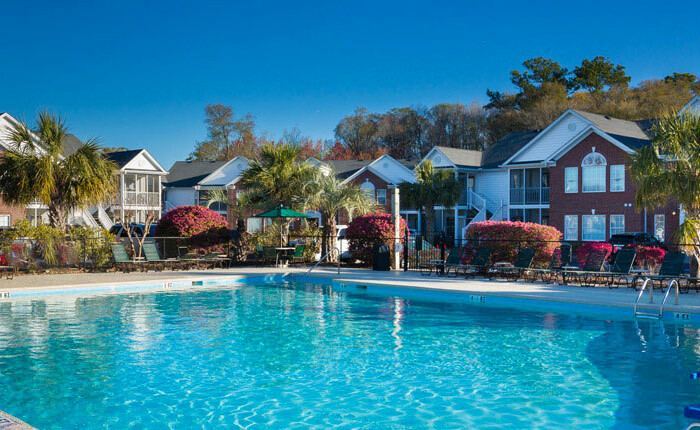 Whether you prefer sand between your toes or fairways beneath your feet, the Ellington in South Carolina provides a relaxing getaway filled with sun and fun. 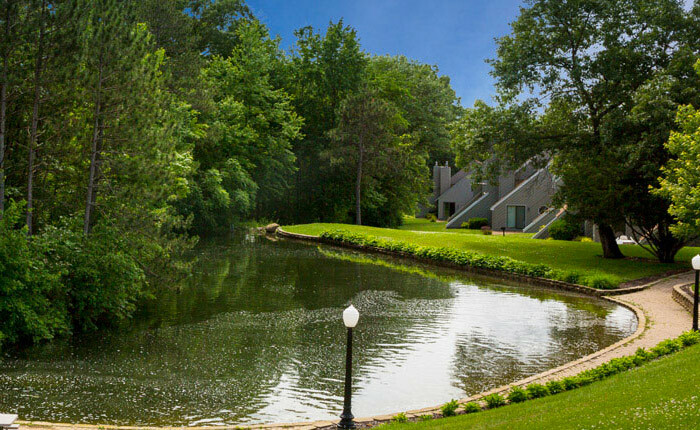 Engulf your senses in the majesty of the Ozarks in a breathtaking getaway spot that will make you forget the rest of the world exists. 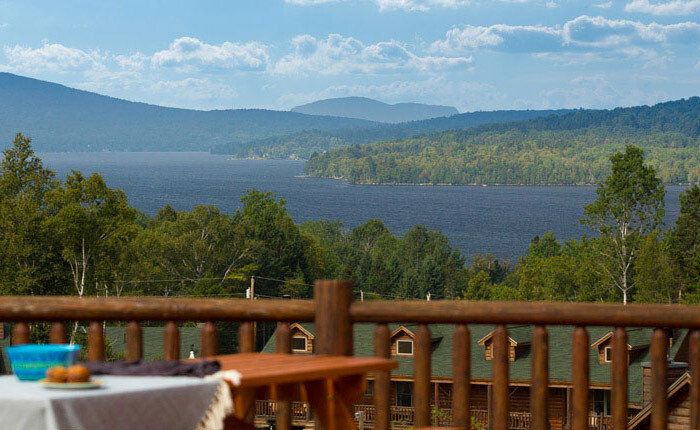 No matter which season you choose to visit Rangeley Lake, there will be endless activities to fill your family’s photo album with cherished memories. Vacation at a beach hotspot that offers plenty of sun and sand for your days, and more than enough restaurants and nightspots to keep you up until dawn. Positioned near the incomparable theme parks of Orlando, prepare to experience the wonderment of your child’s imagination in the most magical destination on earth. 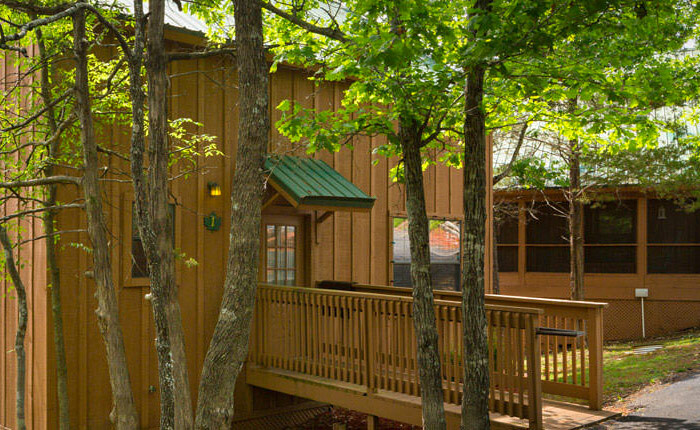 Located in Wisconsin Dells, the Tamarack offers your family the opportunity to ride a duck. If you don’t know what that means, you’re in for a treat on your vacation. 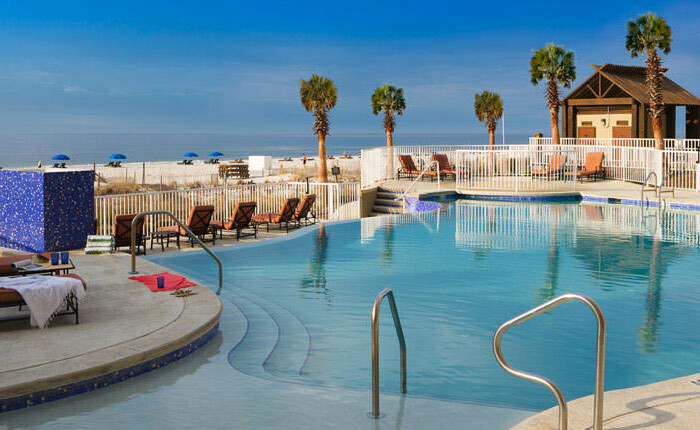 Ideally located on the Gulf of Mexico, The Shores catches the gulf breeze to breathe fresh air into your vacation getaway. 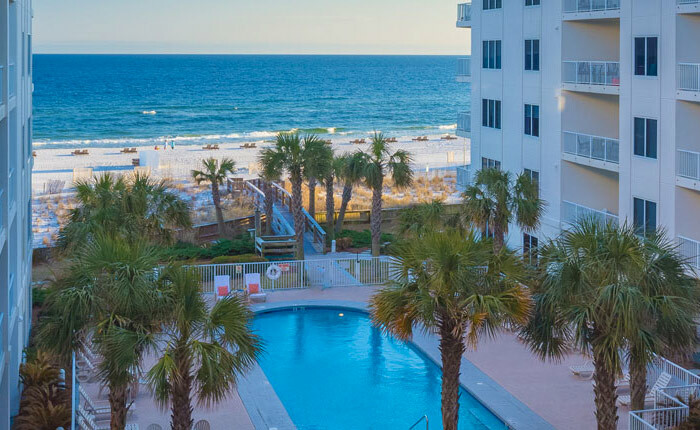 Develop a beach bum lifestyle at the Palm Beach Resort in Orange Beach by swimming, fishing and lounging on the sand with your favorite drink in your hand. 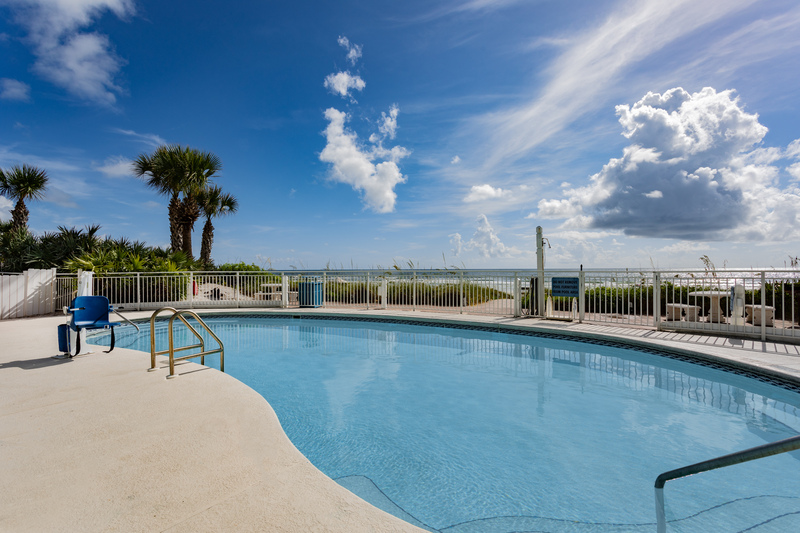 To enjoy a proximity to the attractions of Orlando but with the scent of the ocean air, the Coconut Palms in New Smyrna Beach is an ideal vacation getaway spot. 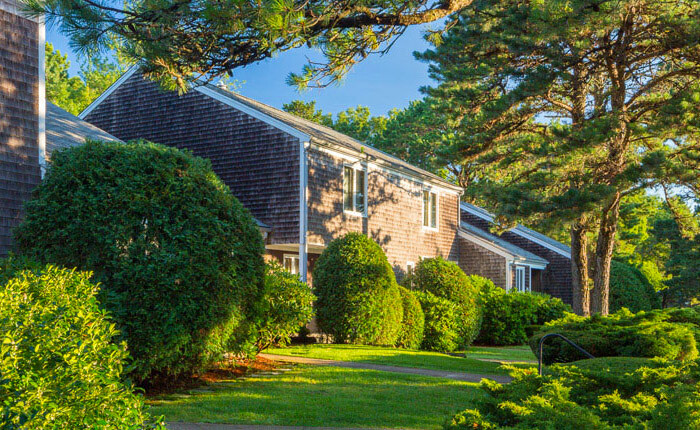 Outdoor enthusiasts will feel right at home at the Southcape where fishing, golfing and hiking await those with an adventurous spirit. 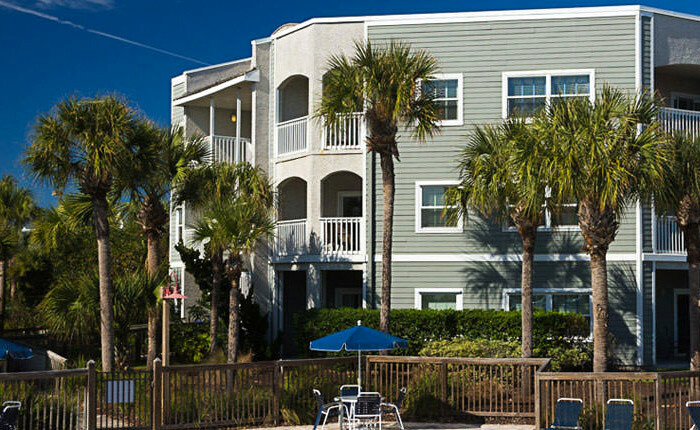 For those who enjoy a stroll along the boardwalk, the offers easy access to the world famous Grand Strand for all the shopping, dining and fun one vacation can handle. 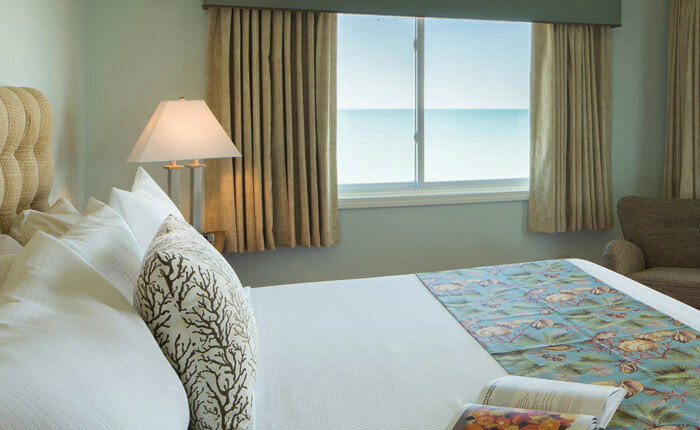 Enjoy the ocean breeze during a midday nap on the beach at the relaxing Sandpebble Beach Club during a serene vacation getaway. Make a pilgrimage to the Atlantic Ocean and spend your vacation lounging by the waves and sipping cool drinks at the Coconut Malorie. Tucked away on a secluded beach far from the hubbub of other resorts, the Sea Mystique offers travelers who thirst peace and quiet an oasis of serenity on their vacation. Explore historic St. Augustine with the Ocean Gate as your base of operations and you will engage with the past at el Castillo de San Marcos and the many landmarks throughout the city. 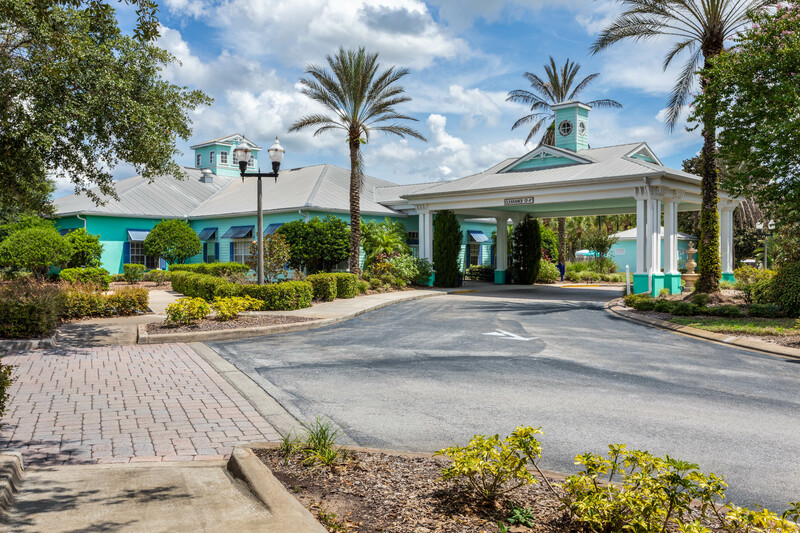 Conveniently located near Walt Disney World, the Vacation Villas Two offers families stellar accommodations to recharge and refresh at the end of every day. 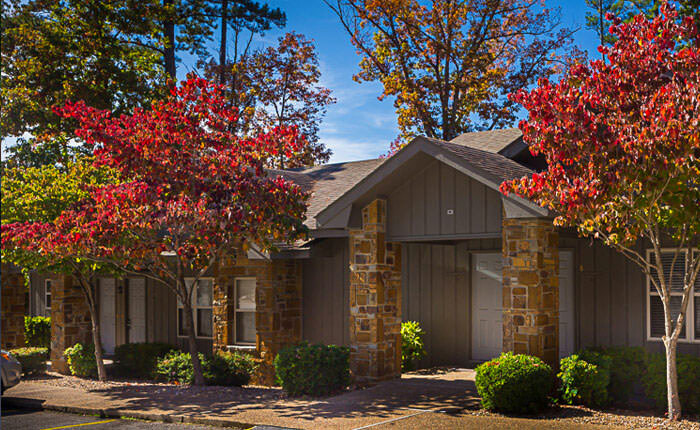 Nestled in the Ouachita Mountains, Los Lagos is playground for outdoor enthusiasts who enjoy hiking, fishing, horseback riding and golf.